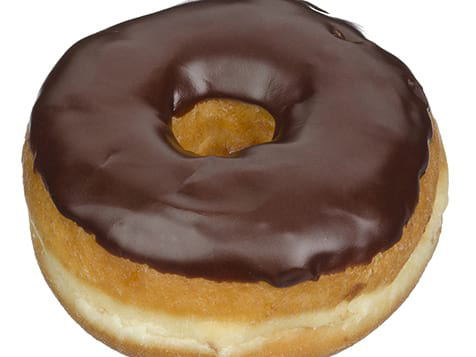 How do I buy a Dunkin' Donuts Franchise? 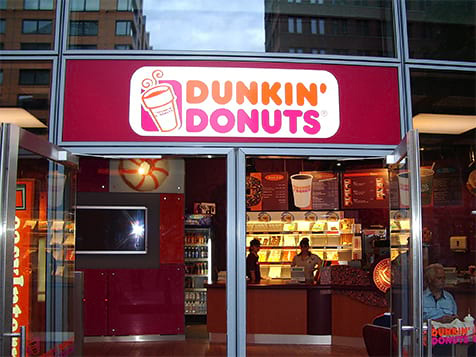 Dunkin Donuts is a food franchise offering traditional, non-traditional and unique franchise formats in locations like airports, stores, schools. 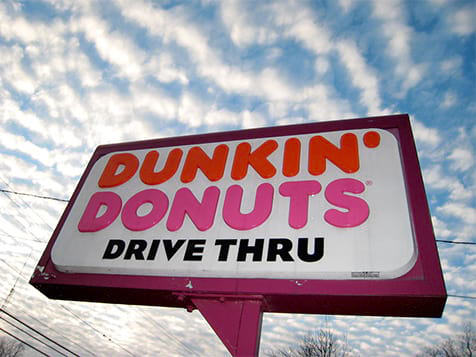 To buy a Dunkin Donuts franchise investors need between $109,700 and $1,637,700 in addition to the cost of real estate. 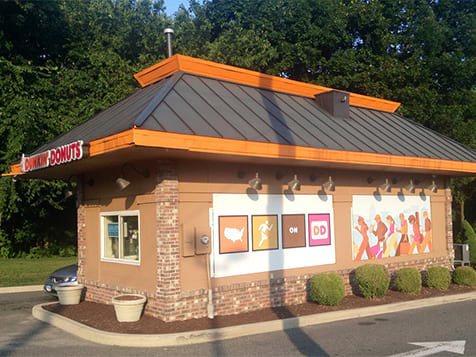 Costs vary based on the number of restaurants purchased, their size and configuration, and location. Extensive expert training and support is provided, as well as multimillion-dollar advertising campaigns. 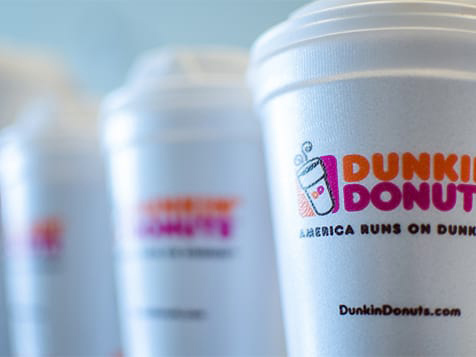 Open Dunkin' Donuts in any of these available states: AK, AL, AR, AZ, CA, CO, CT, DC, DE, FL, GA, IA, ID, IL, IN, KS, KY, LA, MA, MD, ME, MI, MN, MO, MS, MT, NC, ND, NE, NH, NJ, NM, NV, NY, OH, OK, OR, PA, RI, SC, SD, TN, TX, UT, VA, VT, WA, WI, WV, WY. 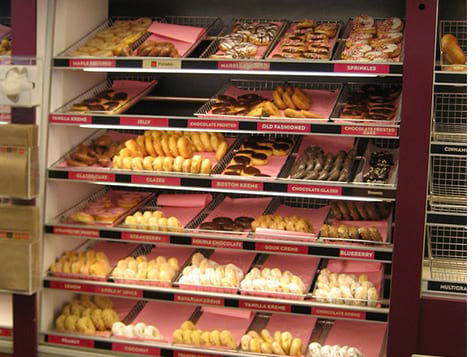 Dunkin' Donuts is not currently active in our directory, but here are some other recommended selections for you to explore.